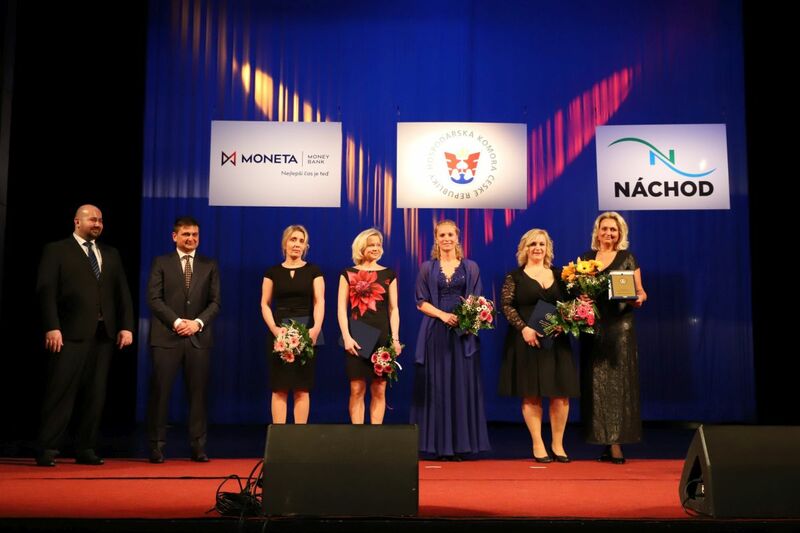 On March 8, 2018 the award ceremony of the event The Company and the Tradesman of Hradec Králové region in 2017 took place in the Town theatre Dr. Josefa Čížka in Náchod, organised by Regional Chamber Of Commerce Of Hradec Králové Region in cooperation with the town of Náchod. 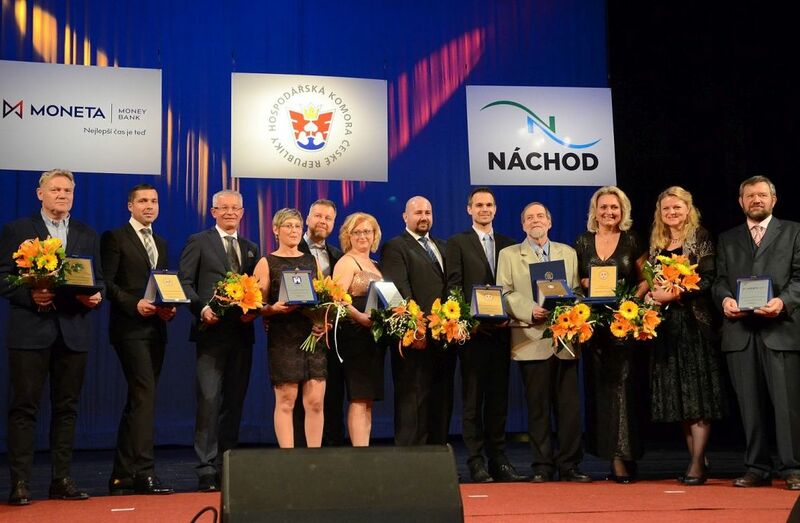 This was the third year of this significant event, which was realized only in the district of Náchod in previous years and this year it was extended for the first time in the other districts within the region. The awards were divided into five categories. 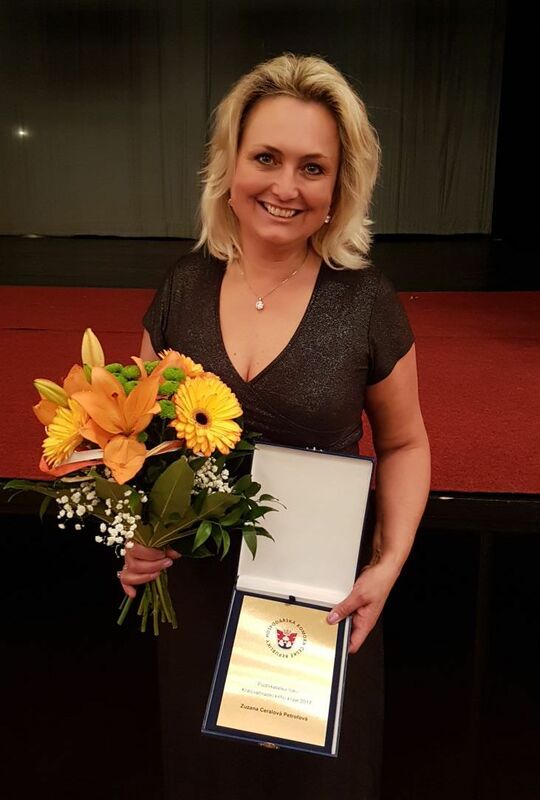 One of them is the category Entrepreneur of the year 2017, in which Susan Petrof, the president of Petrof company, became a winner. 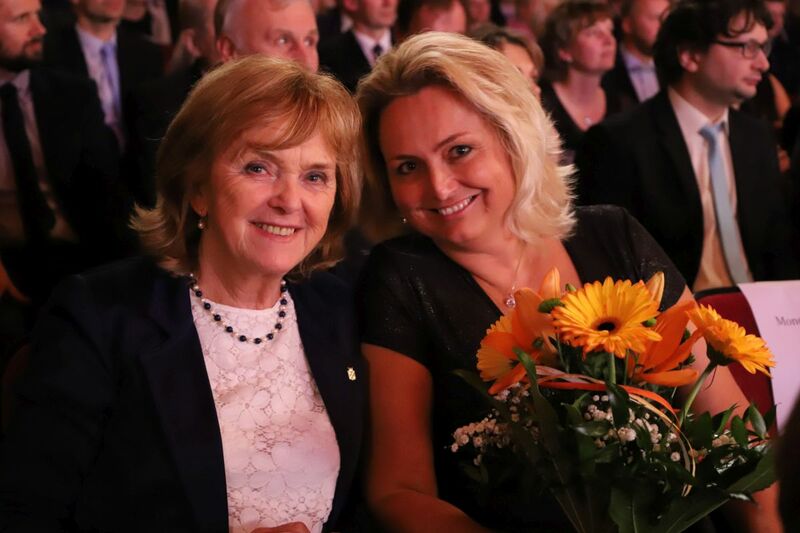 „I very appreciate this significant award, which is the contribution of PETROF company employees in the very big part and I would like to thank them.“ said Susan Petrof after the award receiving.